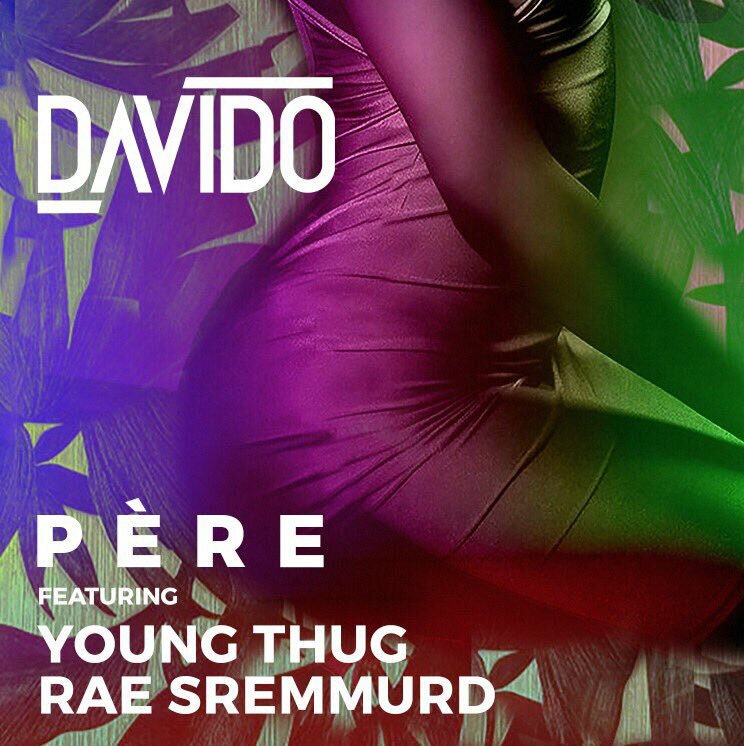 BUY “Davido – Pere “ Available On iTunes / Apple Music. 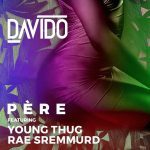 Nigerian artist Davido connects with American superstars Young Thug and Rae Sremmurd for his latest single “Pere“. 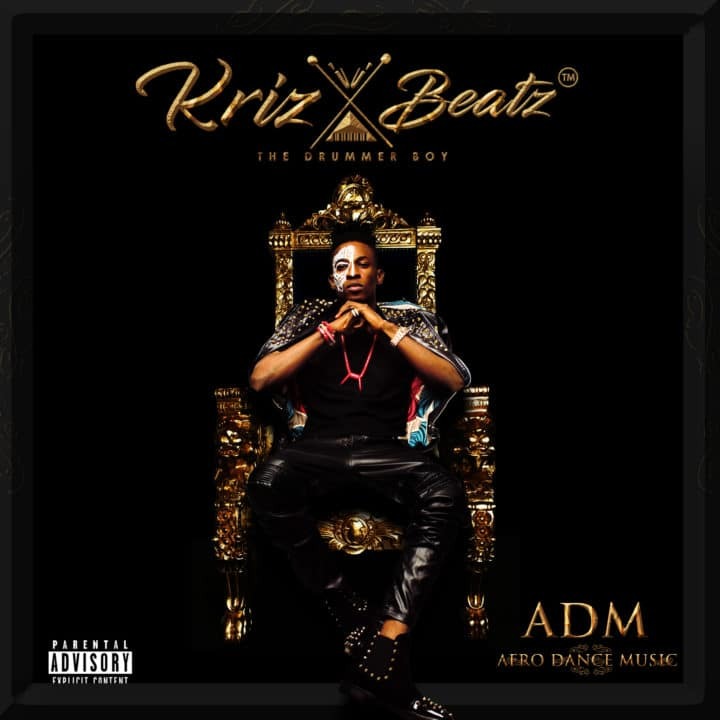 Production credit goes to DJ Mustard .